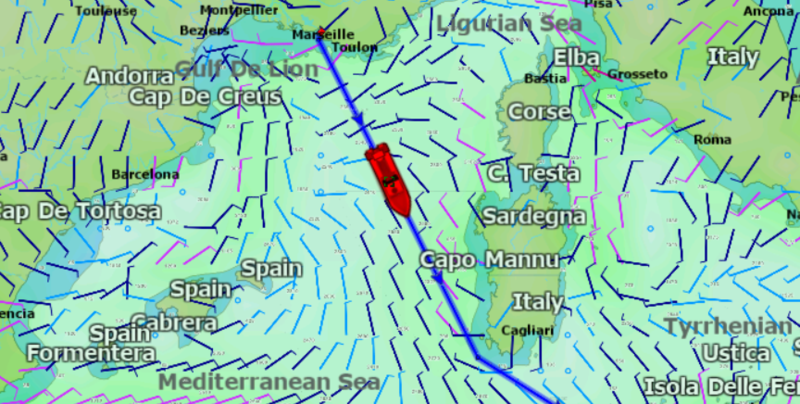 At a speed of 9 knots, Aquarius is on its way to Marseille, currently in position 42°35.7′ N, 005°42.6′ E.
At a speed of 6.5 knots, Aquarius is sailing along the western coast of Sardinia, currently in position 40°00.5′ N, 007°22.9′ E.
Due to the high-density ship traffic in the area, Aquarius asks a vessel on VHF to alter course because of the risk of collusion with the rubber boat. 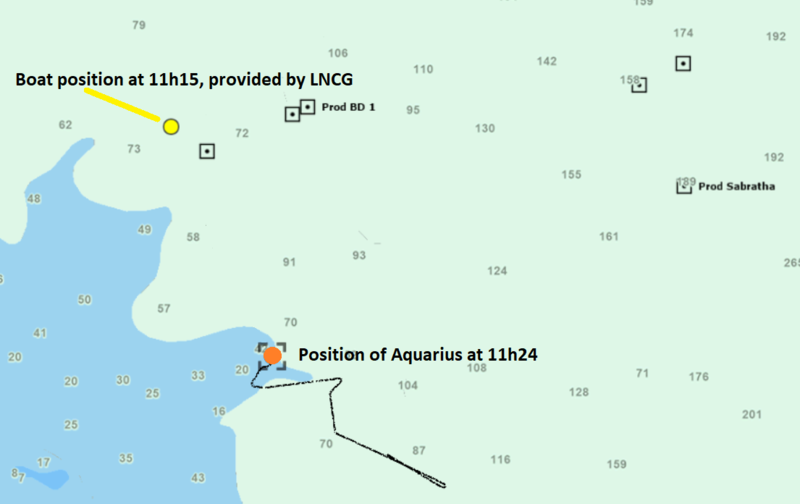 It also informs another vessel to pass astern of Aquarius. 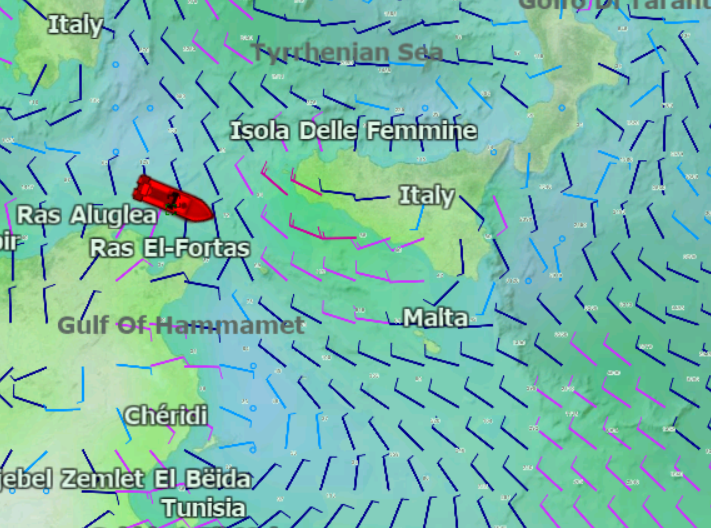 At a speed of 10 knots, Aquarius is sailing through the Strait of Sicily, between Tunisia and Italy. 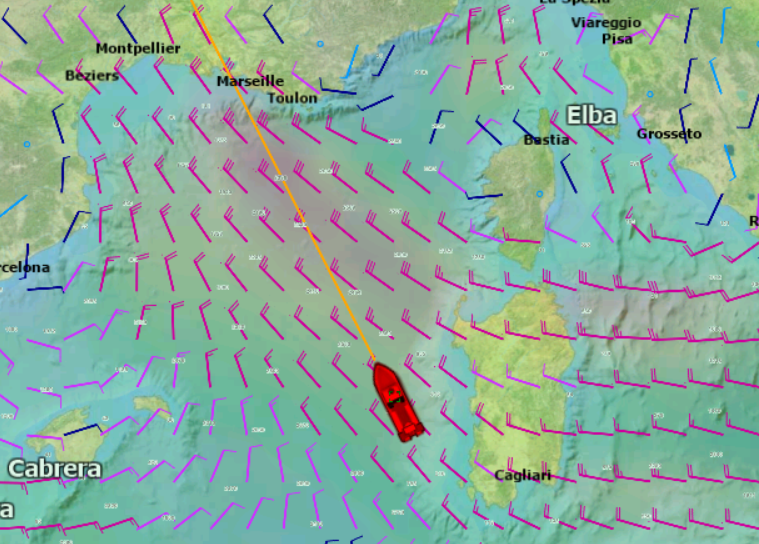 It is currently in position 37°23.3′ N, 011°21.9′ E.
Aquarius stops in the international waters, at the position 35°59.1’N, 013°31.6’E, at 32 Nautical miles from the Italian coast (Linosa Island), and 32 Nautical miles from the Maltese coast, on the line separating the Maltese SRR and the overlapping Italian and Maltese SRR. 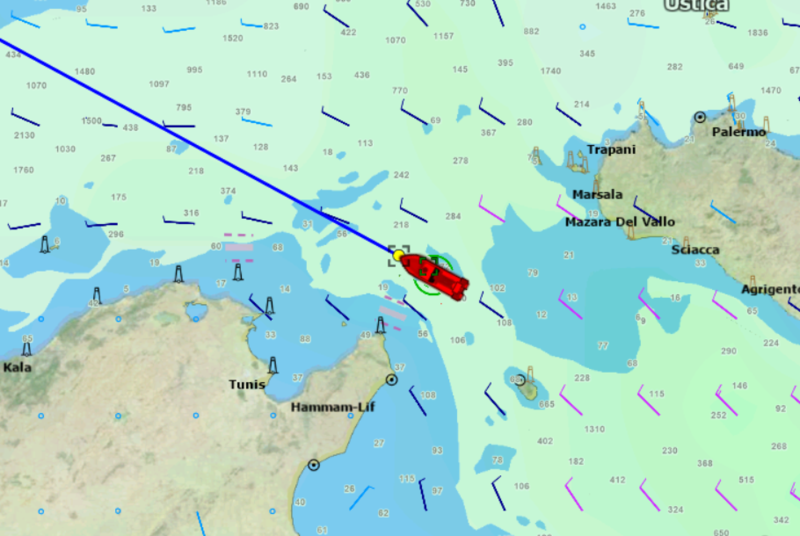 Aquarius reports to MTRCC that the RHIB is currenty doing the assessment and giving out lifejackets. 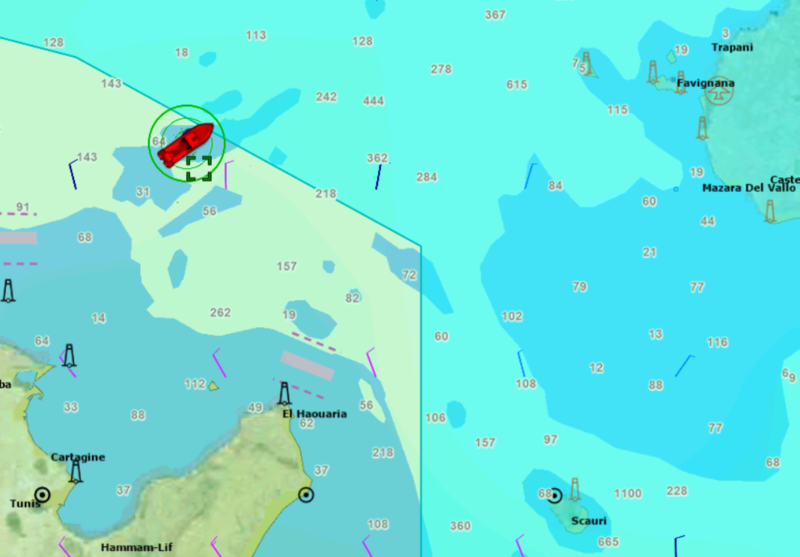 We will find out their intentions and inform this RCC as soon as possible. 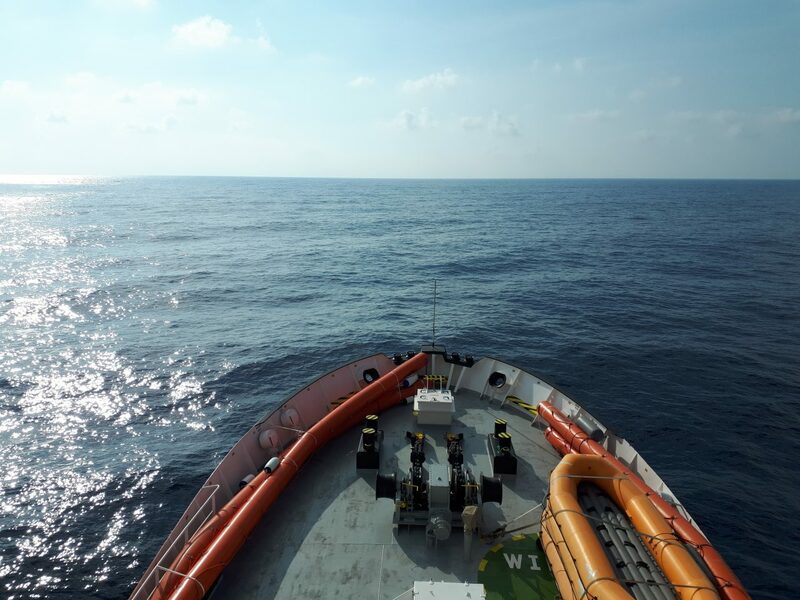 Aquarius sends an email to the LNCG and Maltese JRCC for clarification about the coordination of SAR case 661…. 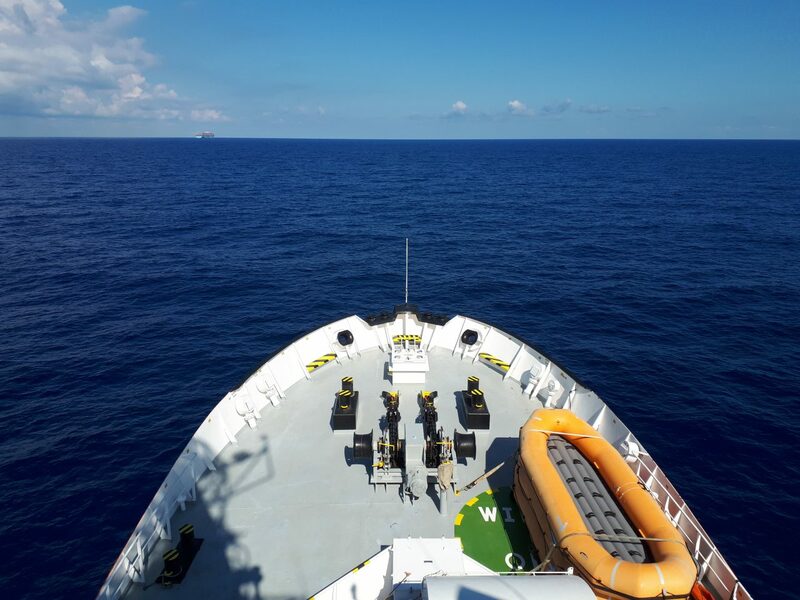 Aquarius sends an email to the LNCG and Maltese JRCC for clarification about the coordination of SAR case 661.
board the Aquarius as we cannot disembark them in Libya. 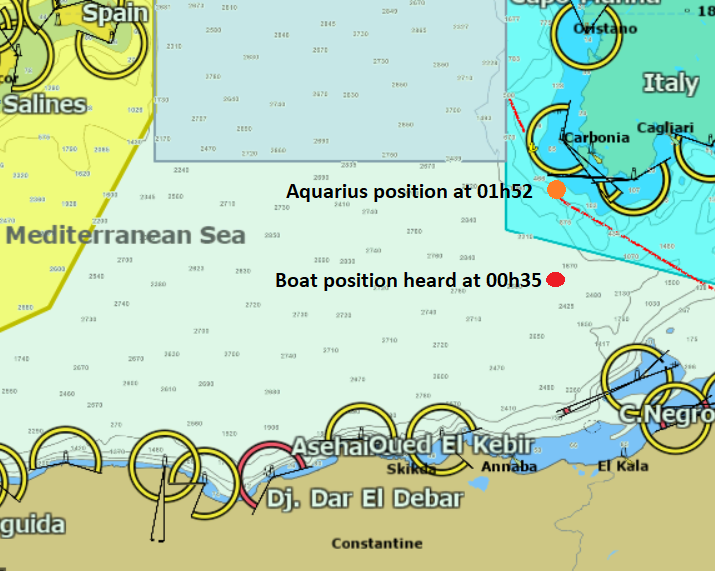 Libyan JRCC informs Aquarius by email about a “new position: 34°25′ – 012°03 heading North, speed 7.” for the search of the fiberglass boat. 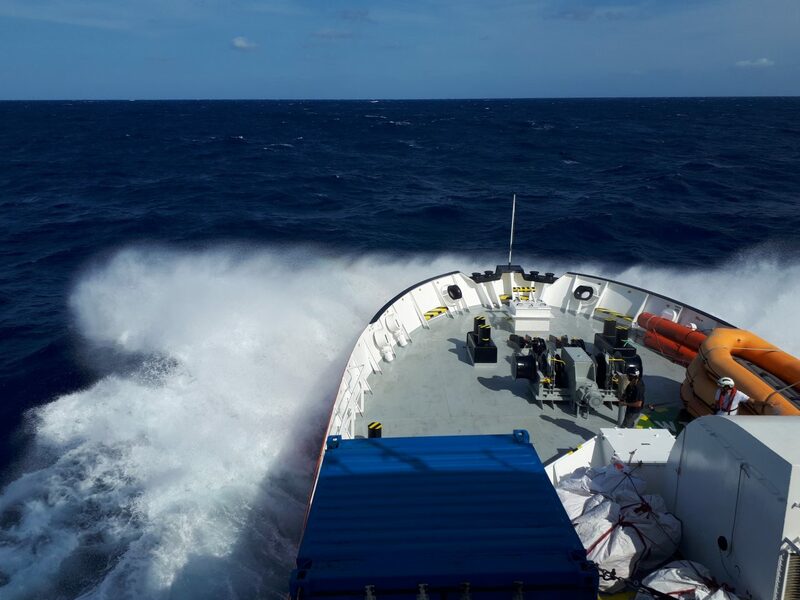 Good copy on your last email. 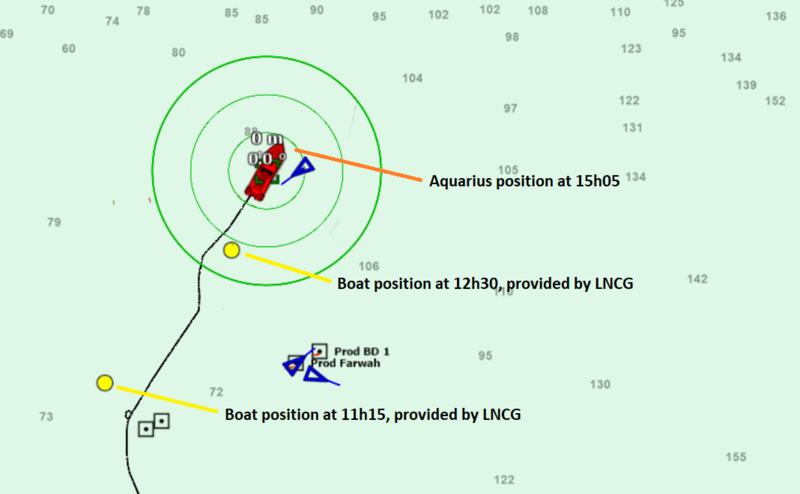 Aquarius is proceeding to this position at maximum speed to conduct rescue and bring all people on board the Aquarius. 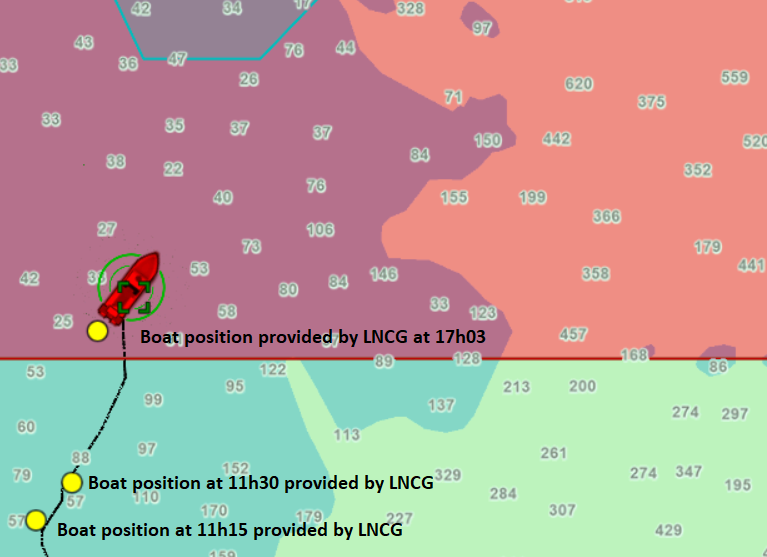 I will update this RCC at operation starts. 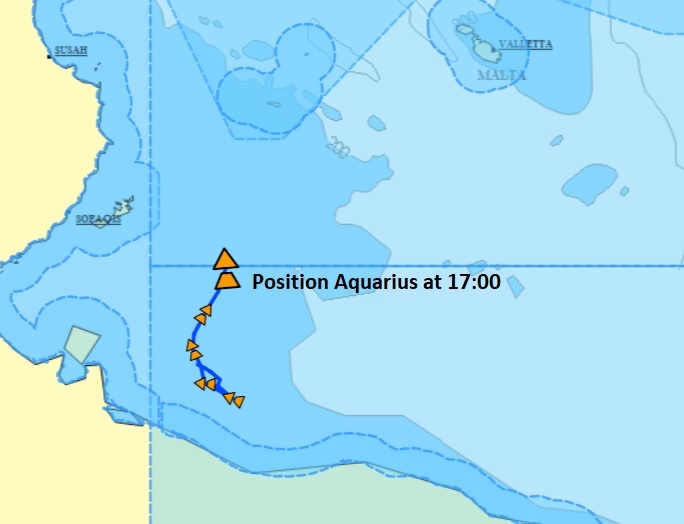 Aquarius alters course and starts heading North. 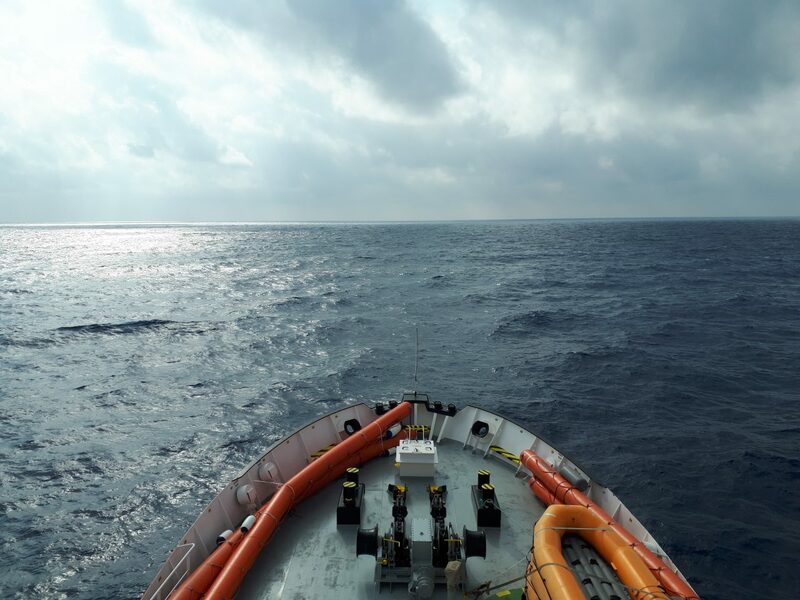 Aquarius completed the search pattern and returns to the patrolling area North of Zuwarah, at 24 nautical miles from the Libyan coast. 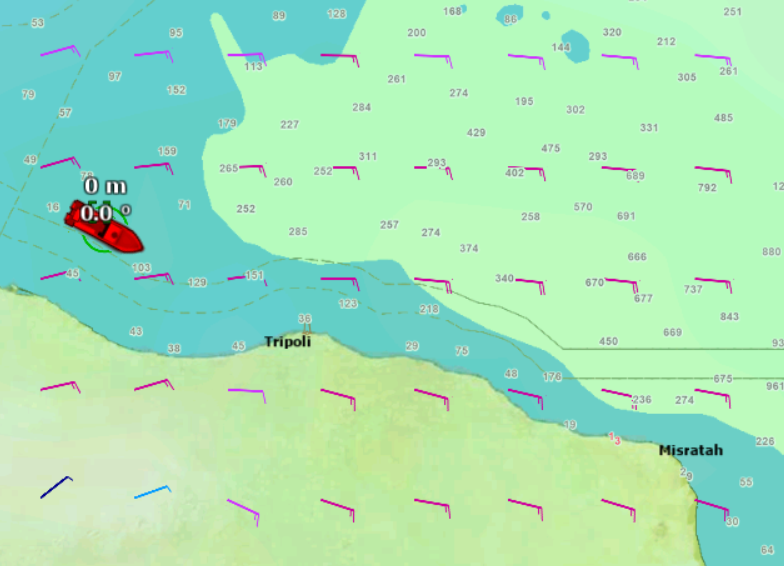 Aquarius is patrolling in the international waters West of Tripoli at a speed of 4 knots, at 25 nautical miles from the coast of Libya. 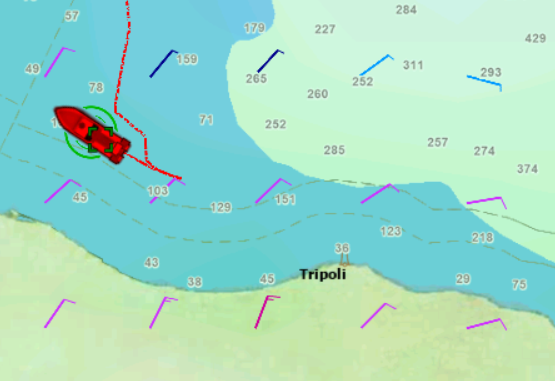 Current position is 33°21.6′ N, 012°12.8′ E.
Aquarius is patrolling in the international waters West of Tripoli at a speed of 3 knots, at 25 nautical miles from the coast of Libya. 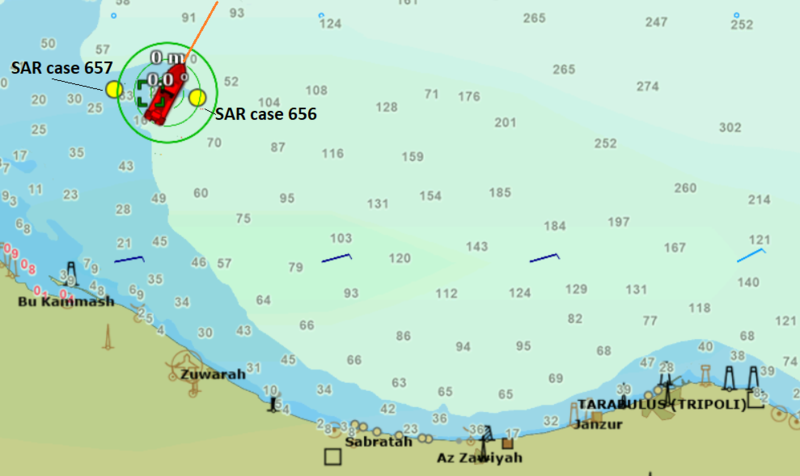 Current position is 33°21.5′ N, 012°13.3′ E, North of Zuwarah. 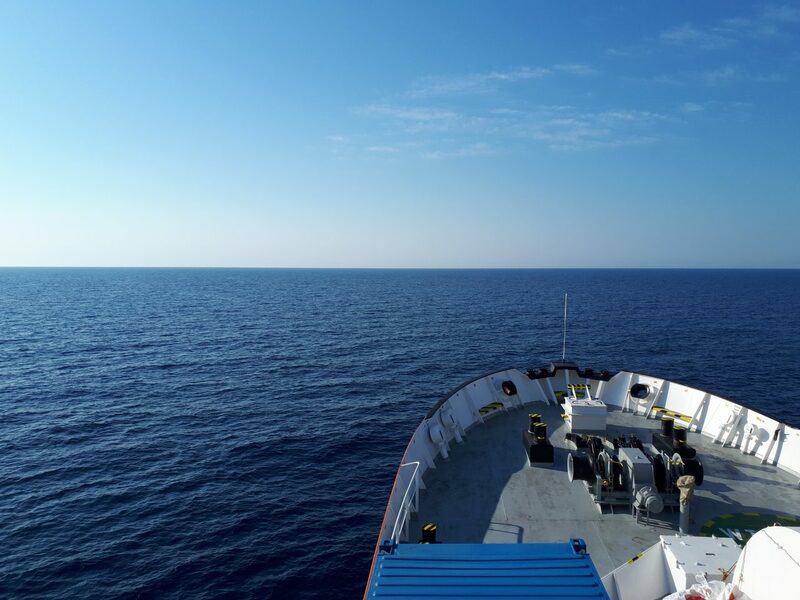 Aquarius is patrolling in the international waters West of Tripoli at a speed of 3,2 knots, at 25 nautical miles from the coast of Libya. 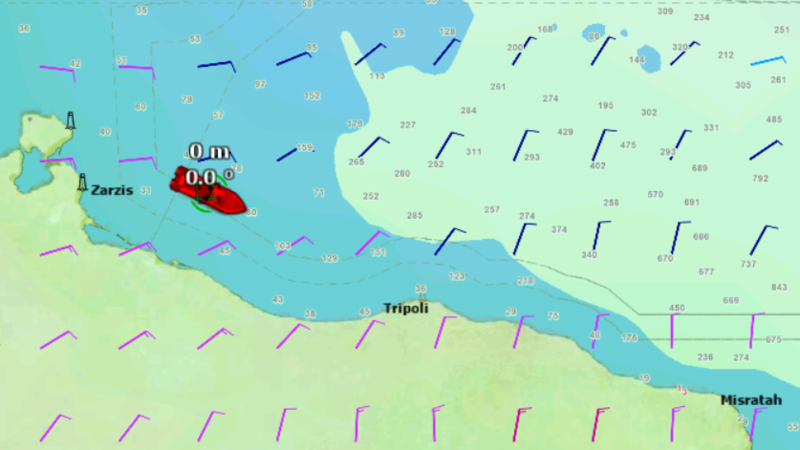 Current position is 33°21.7′ N, 012°12.5′ E.
Aquarius is patrolling in the international waters West of Tripoli at a speed of 4,3 knots, at 25 nautical miles from the coast of Libya. 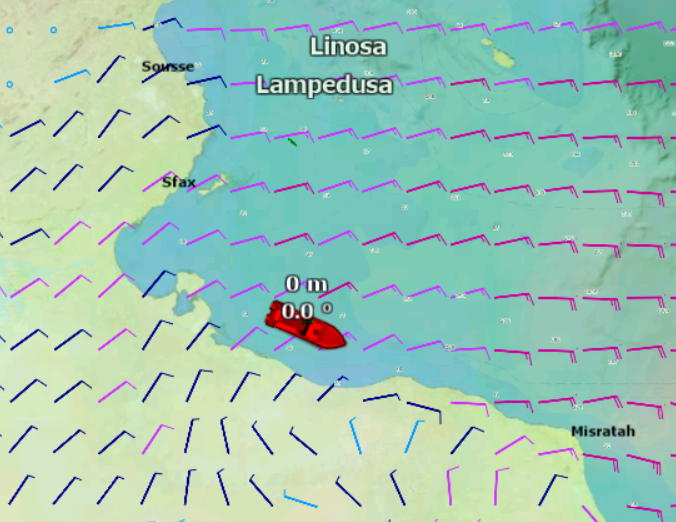 Current position is 33°25.8′ N, 012°04.3′ E.
Aquarius enters the Libyan Search and Rescue Region (SRR), in international waters. 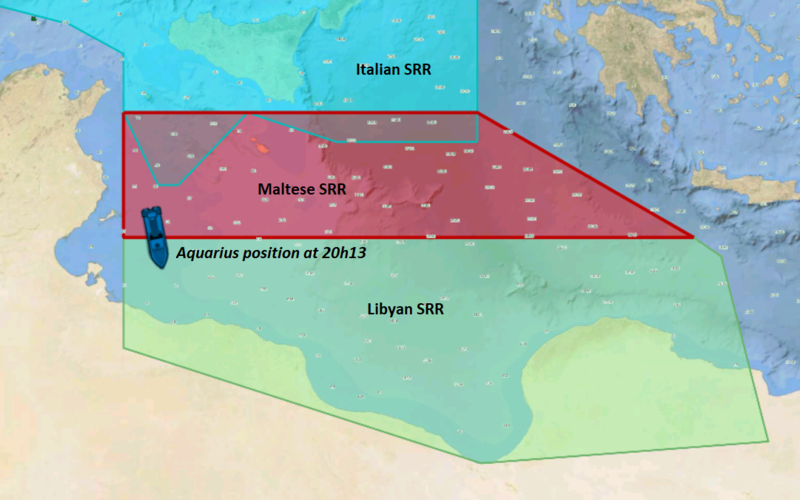 From now on, according to the global SAR plan and the SAR Convention, any SAR case is under the responsibility of the Libyan Joint Rescue Coordination Center (JRCC). 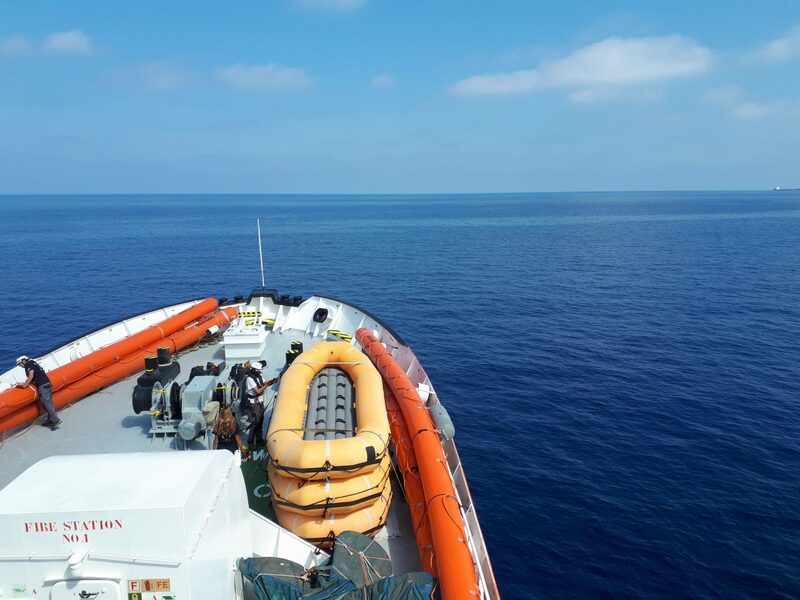 On 27th June 2018, coordinates of the Libyan JRCC were uploaded on the GISIS, thereby legitimizing the coordination of rescues by this JRCC in the Libyan SRR. 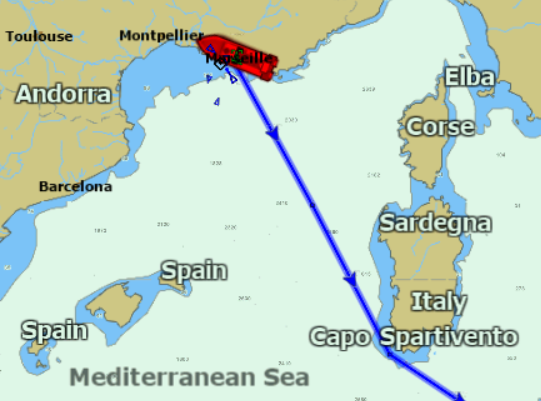 To arrange disembarkation as soon as reasonably practicable. 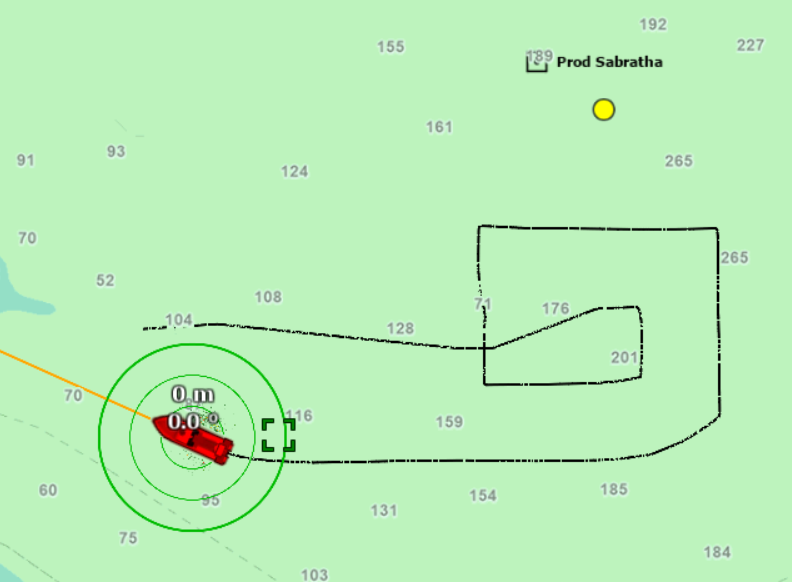 Upon the declaration of a distress phase, a RCC shall initiate “search and rescue operations when the position of the search object is unknown” (SAR Convention, art. 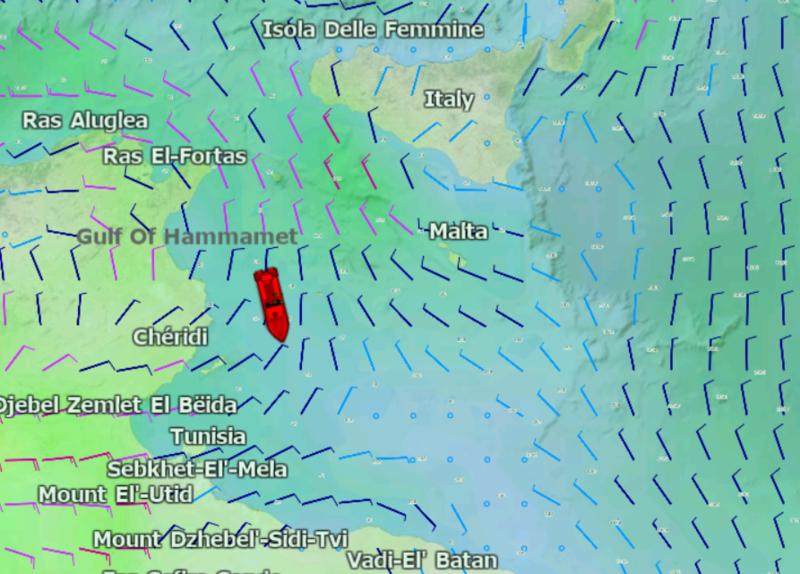 4.5.4). 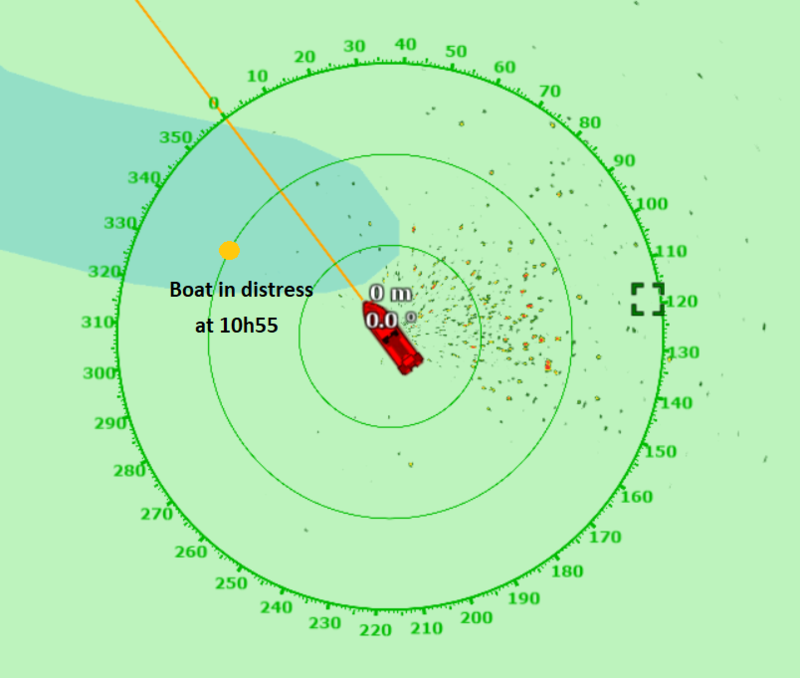 As soon as the RCC responsible for a SRR in which assistance is needed is informed about a distress situation, it “should immediately accept responsibility for coordinating the rescue efforts” (MSC.167(78), art 6.7). 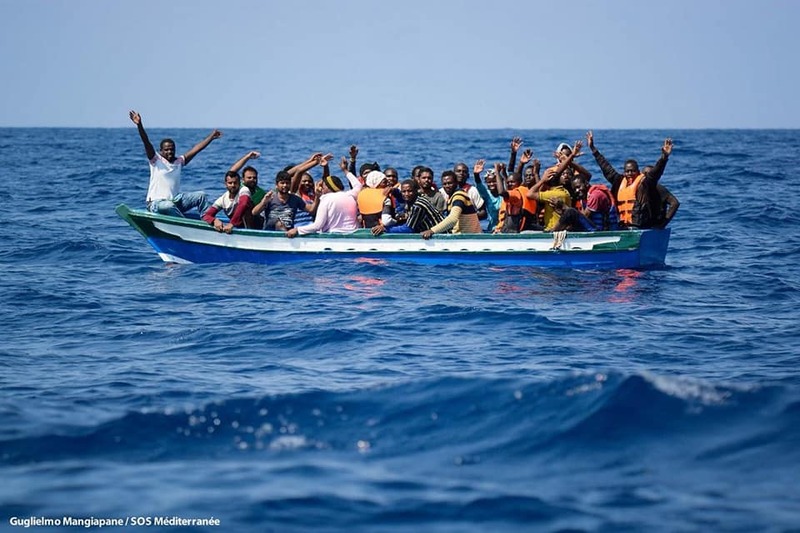 RCCs “should be prepared to act quickly on their own, or have processes in place, as necessary, to involve other authorities, so that timely decisions can be reached with regard to handling of survivors” (MSC.167(78), art 6.4). 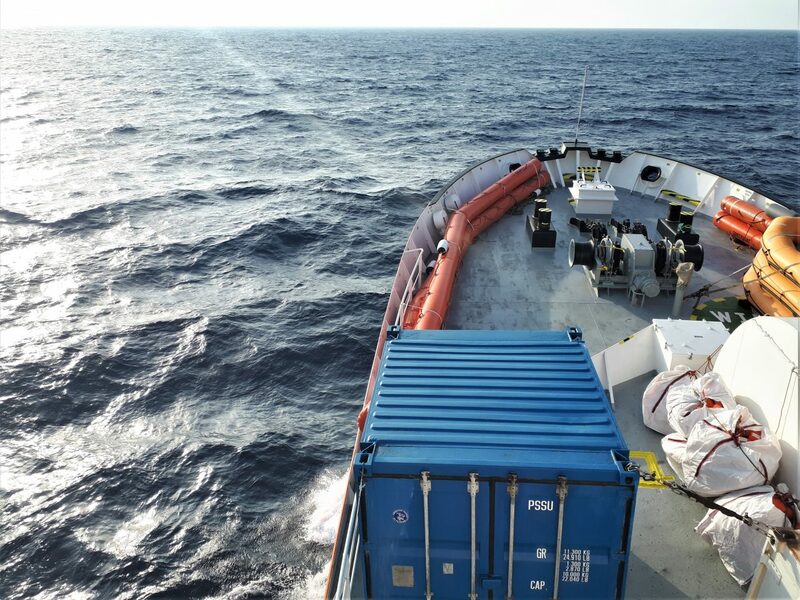 A RCC “should make every effort to minimize the time survivors remain on board the assisting ship” (MSC.167(78), art 6.8). 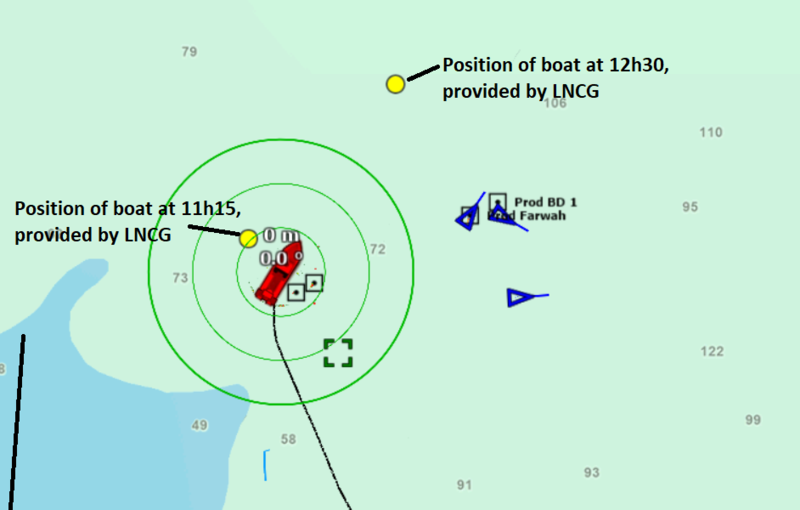 A RCC “shall have available up-to-date information especially concerning search and rescue facilities and available communications relevant to search and rescue operations in its area” (SAR Convention, art 4.2.1). 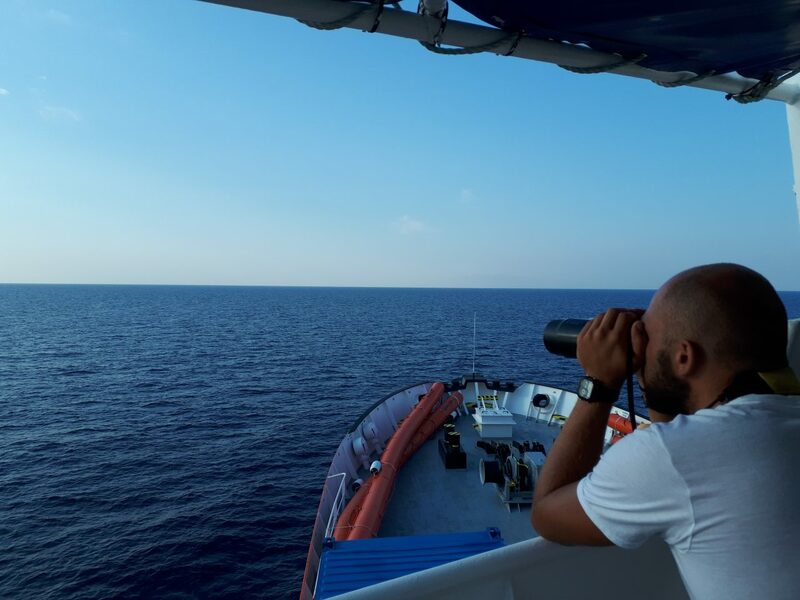 Aquarius is sailing along the coast of Tunisia at a speed of 10 knots, currently in position 35°21.3′ N, 011°58.7′ E.
Teams onboard start watching the sea from the bridge with binoculars to search for boats in distress. 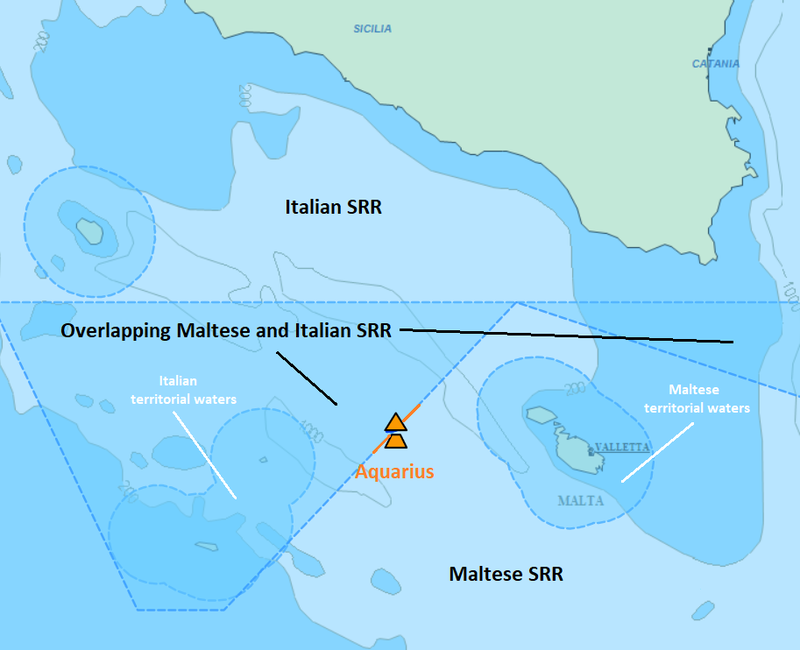 Aquarius enters the zone where Italian and Maltese Search and Rescue Regions overlap, as declared in the Global SAR Plan. 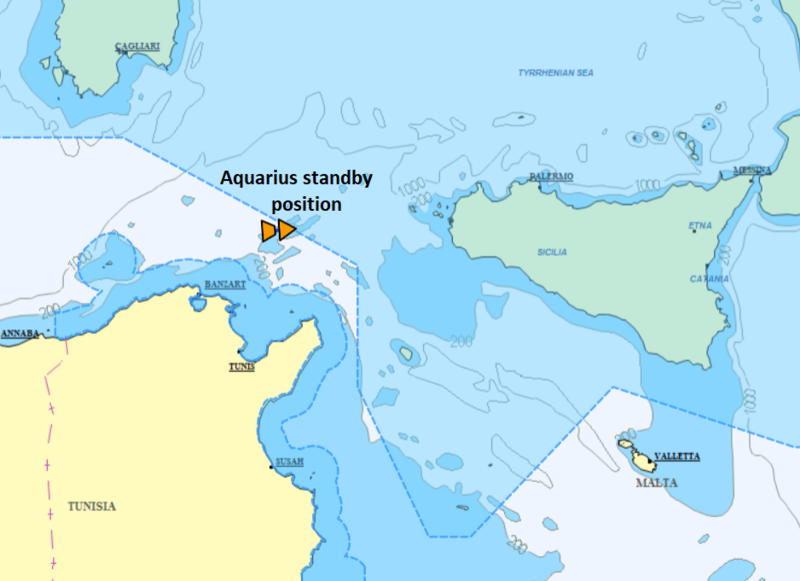 Aquarius is sailing through the Strait of Sicily at a speed of 10 knots, currently in position 37°34.7′ N, 010°42.7′ E, North of Tunis. 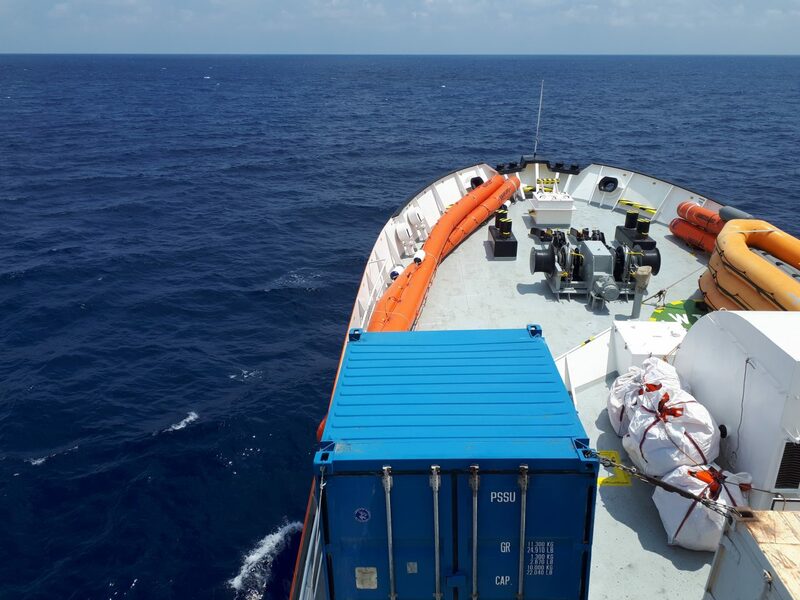 Mass floatation devices are inflated and ready for rescues. 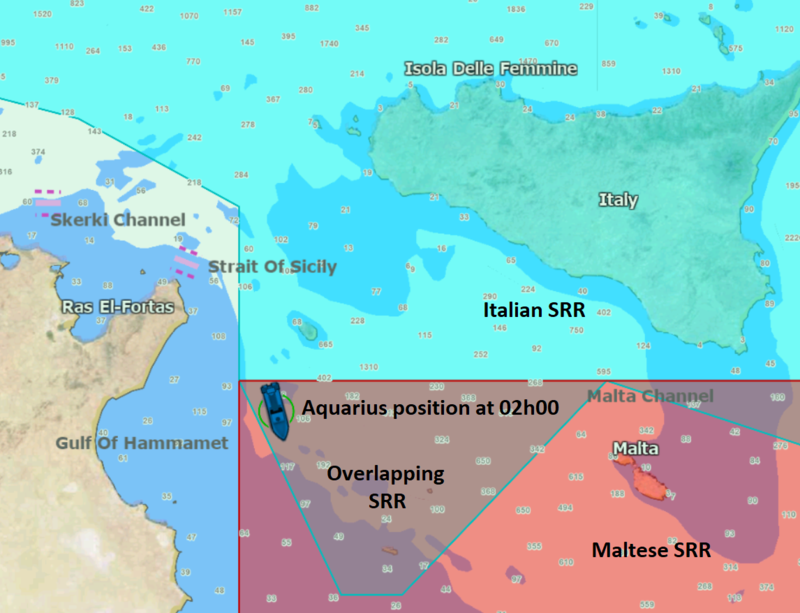 After having called MRCC Tunis and MRCC Alger, Aquarius receives a phone call back from MRCC Alger, seeking to confirm that Aquarius heard Algerian Coast Guard broadcasting a position on VHF channel 16. 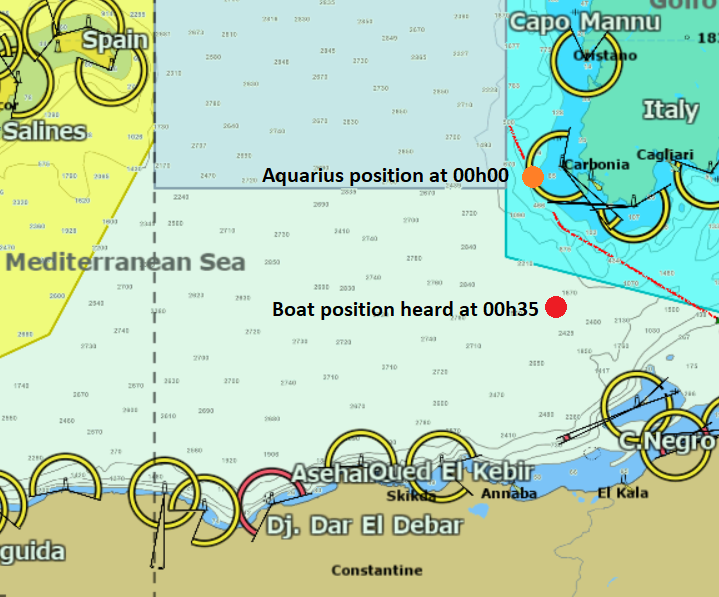 Aquarius confirms the position heard from the Algerian Coast Guard. 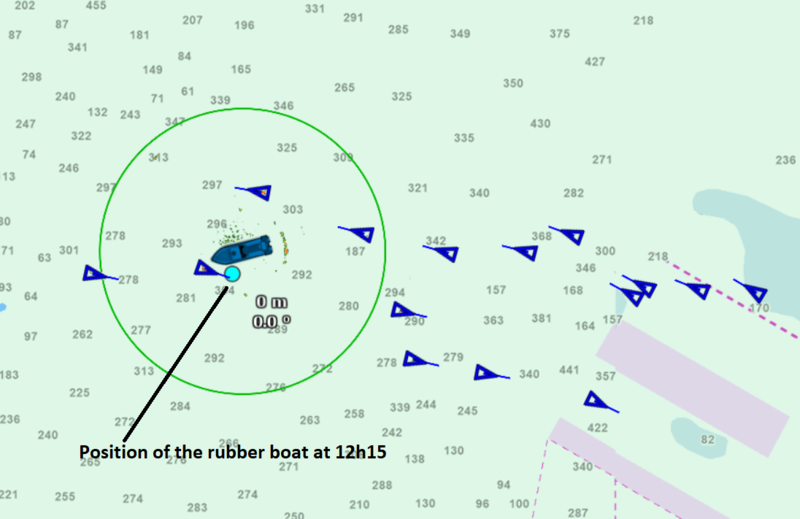 MRCC Alger informs of an ongoing search operation. 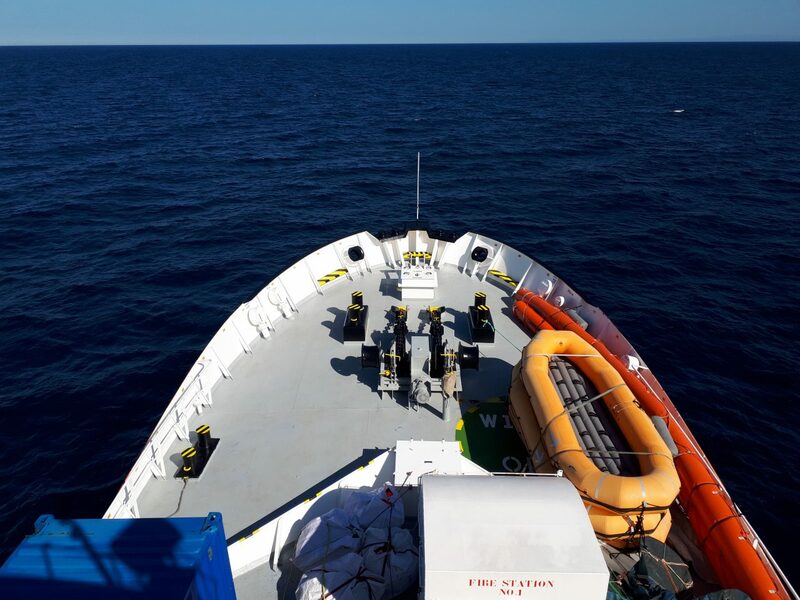 Aquarius informs of her position and availability to assist, being equiped with three rescue boats on board, a search and rescue team and medical staff. 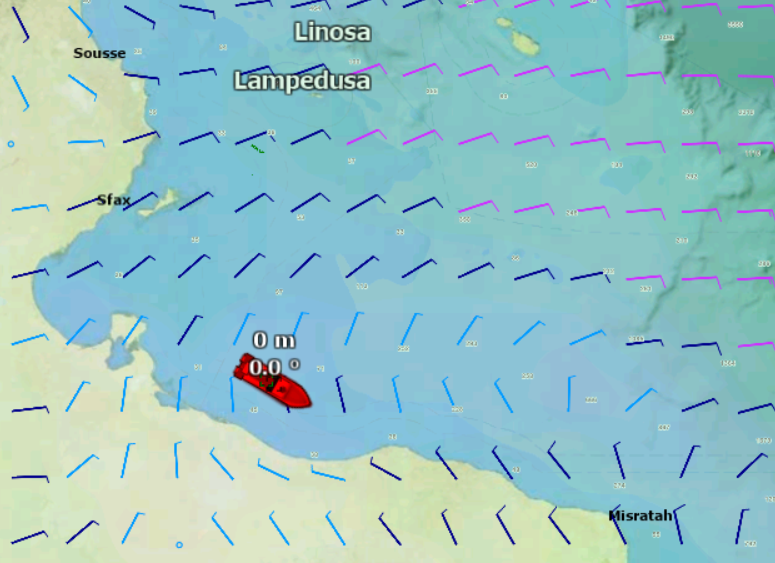 MRCC Alger confirms it will call Aquarius if any assistance is needed. 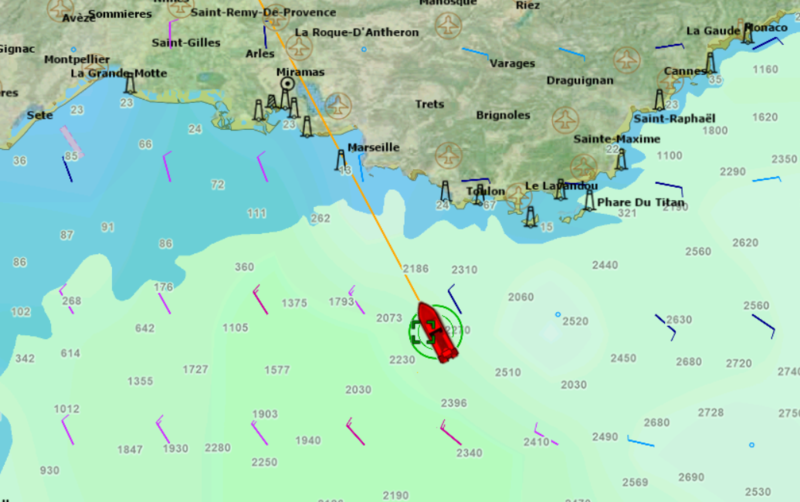 Aquarius hears a VHF call by the Algerian Coast Guard on channel 16 alerting a vessel in the area to a possible boat with migrants onboard in position 38°11.6′ N, 008°09’06, in the Algerian Search and Rescue Region. 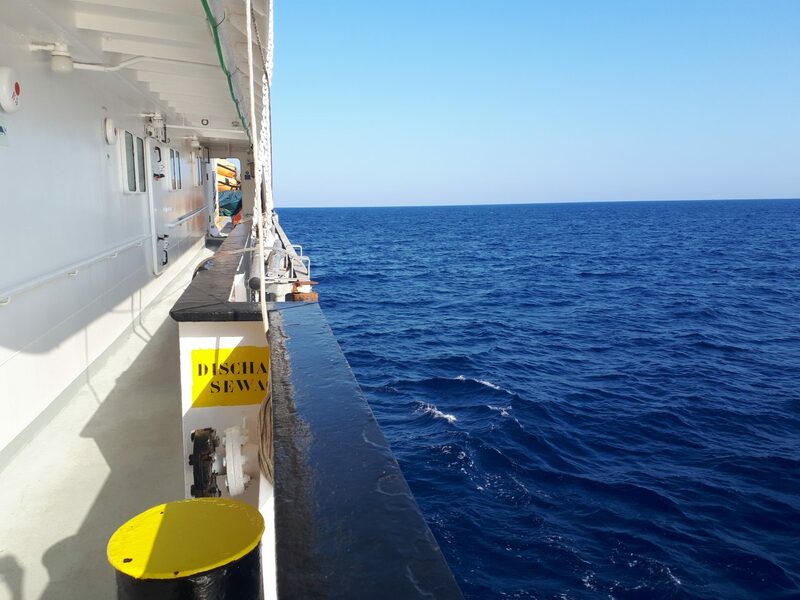 Aquarius cannot hear if any information is given about the people on the boat nor its situation. 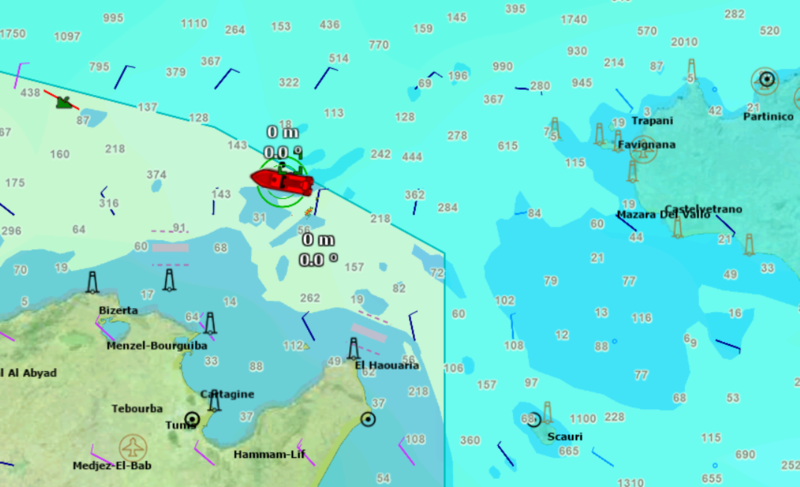 Aquarius is in position 41°19.4′ N, 006°37.1′ E, sailing at a speed of 9.8 knots. 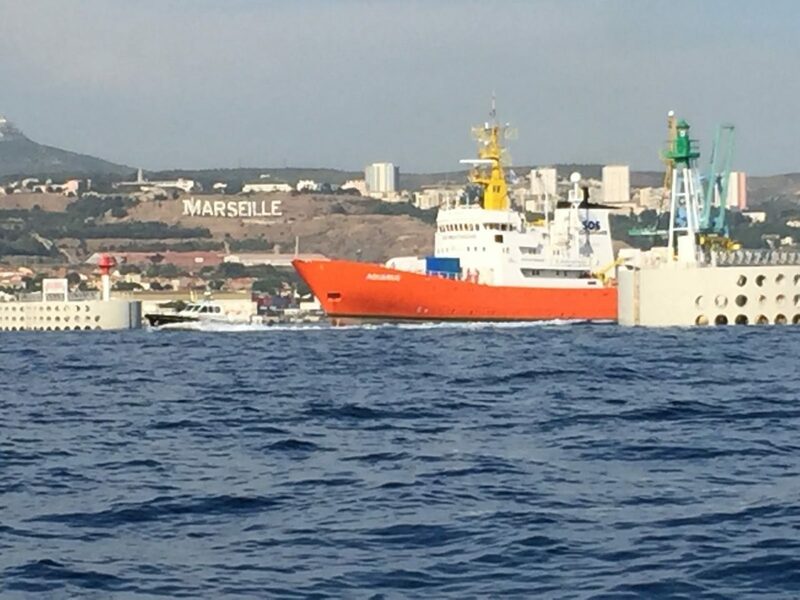 Aquarius leaves the port of Marseille, France, and starts heading towards the Capo Spartivento, at the southern tip of the island of Sardinia, Italy.